THESE ARE THE TOP 5 MAKEUP BRUSHES EVERY GIRL NEEDS! We got you covered! We made sure our 5-piece set includes every brush you’ll need on a day-to-day basis. Here’s what you get: Foundation Brush + Powder/Blush Brush + Angled Liner Brush + Eyeshadow Brush and Lip Brush along with designer case. SLEEK WHITE CARRYING CASE – The brushes come in a durable, sleek white carrying case for ease when you travel and it also looks beautiful on your countertop. TOP QUALITY BRUSHES – QUALITY, DESIGN AND LONG LASTING! 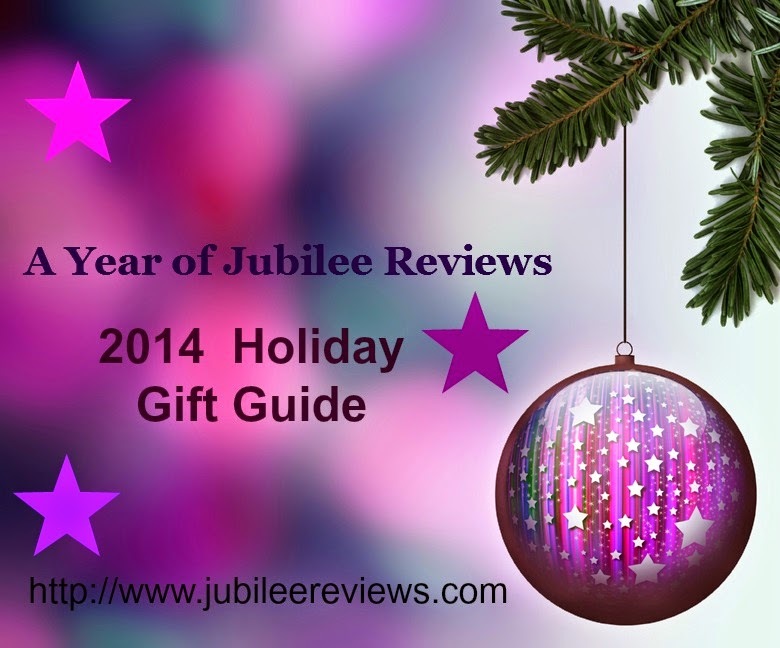 See why customers give us 5-star reviews on Amazon and love our makeup brush set! Our brushes utilize LuxeFiberTM which is a high-quality synthetic fiber. This results in longer lasting brushes. Reduces falling out fibers. Smoother makeup application. A better experience overall! LuxeFiberTM is hygienic, cruelty-free and vegan. 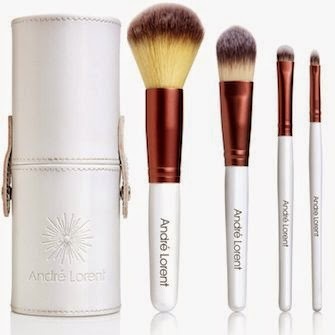 100% SATISFACTION GUARANTEED – We guarantee you will LOVE the Andre Lorent Makeup Brush Set, or we’ll give you your money back. So what is not to love about these outstanding make up brushes! Truly each one is a unique brush, utilized for a specific purpose. I have utilized the Eye Shadow and Lip Brush the most so far. I love the Foundation brush as well for my loose mineral make up. I tend toward healthier make up in loose mineral form, and these brushes are a must for application. I have used other make up brushes in the past, where you get parts of the bristle on your face with each application. No thanks! The Andre' Lorent PRO are used by the PROs for a reason. They are long lasting, high quality make up brushes that you have the luxury of using for yourself. At $27.95 these make a great holiday gift for the special lady in your life! Check out Andre' Lorent on Facebook and be sure to check out some of their other great skin care products! These look like really high quality brushes!